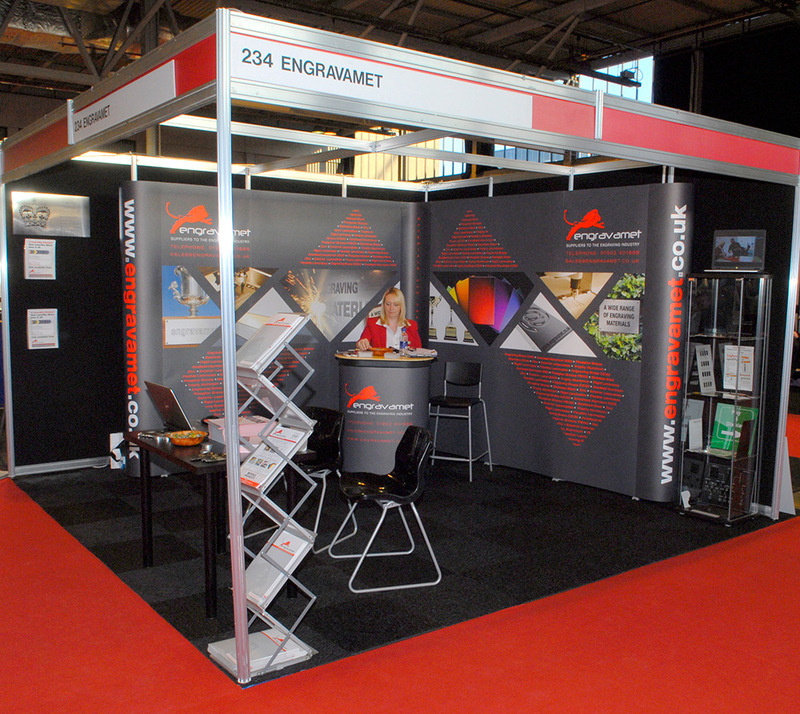 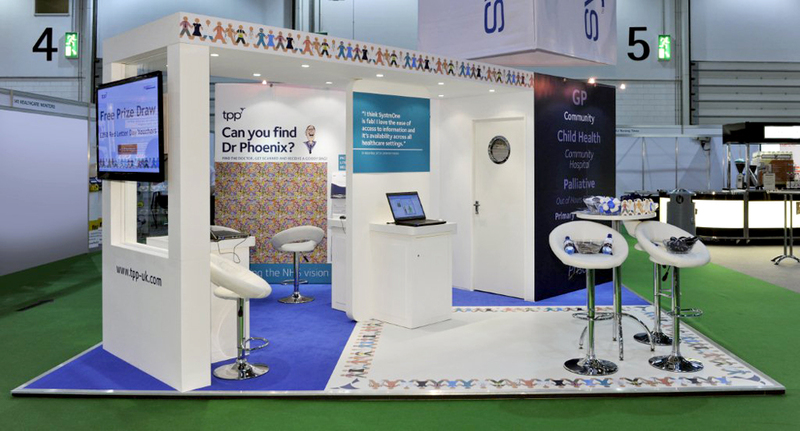 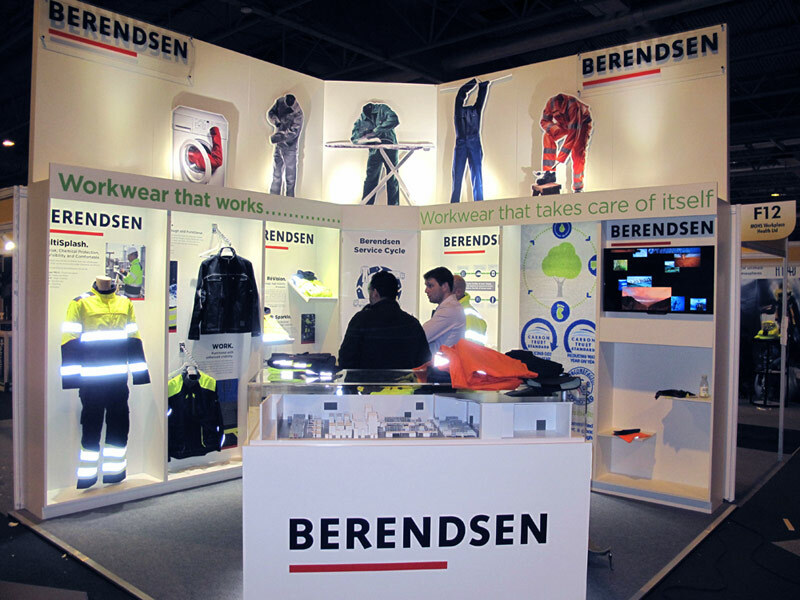 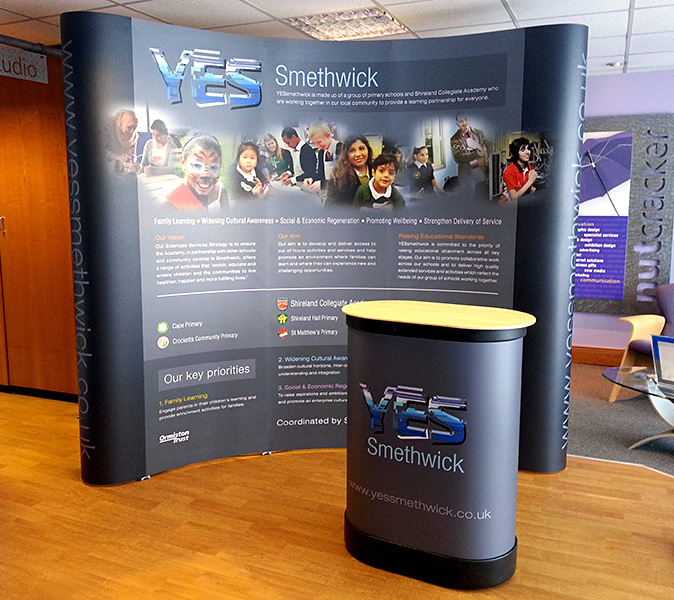 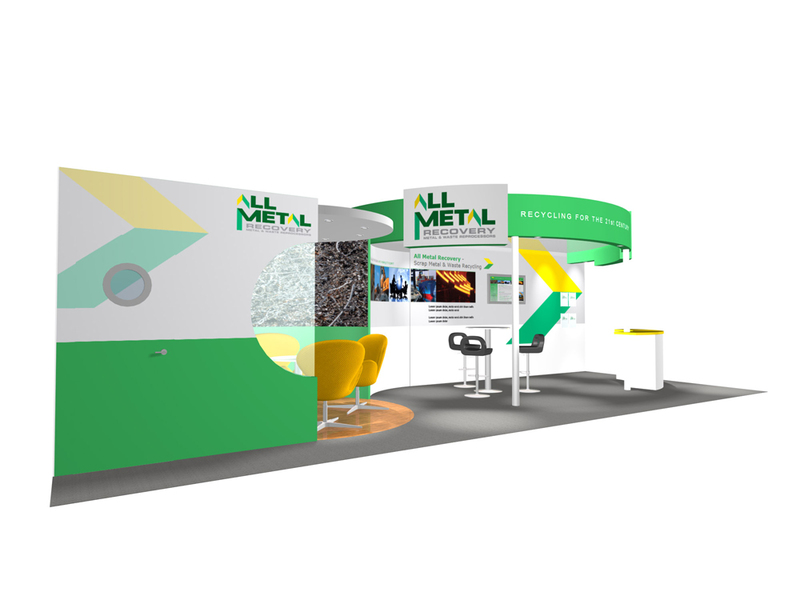 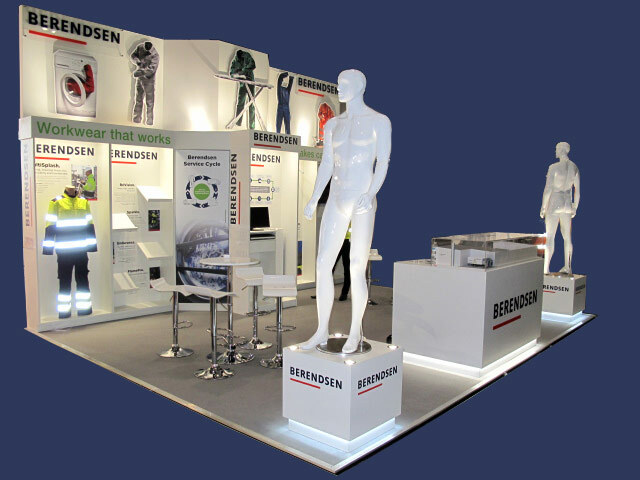 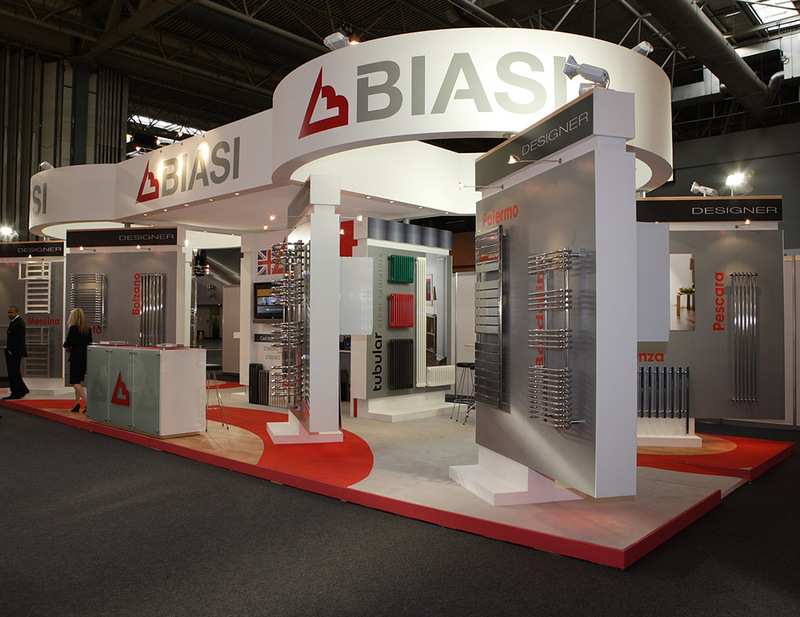 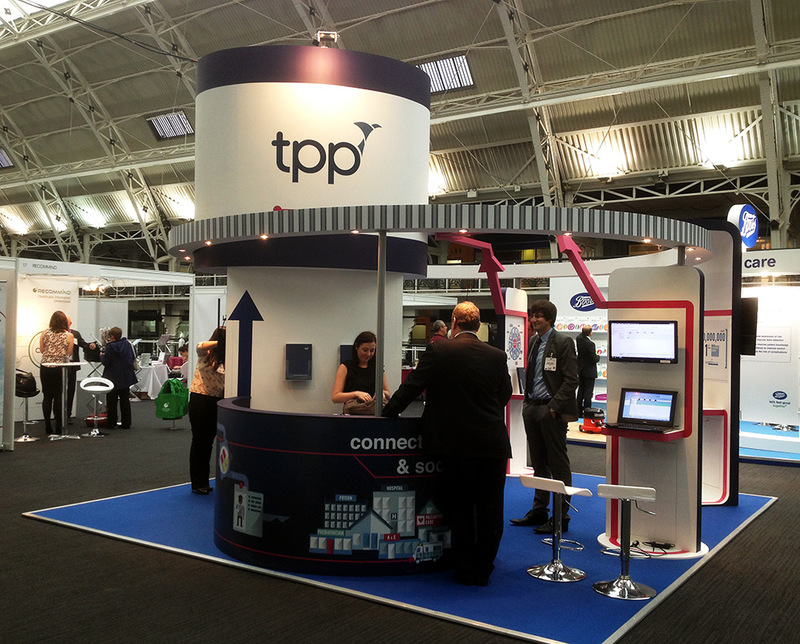 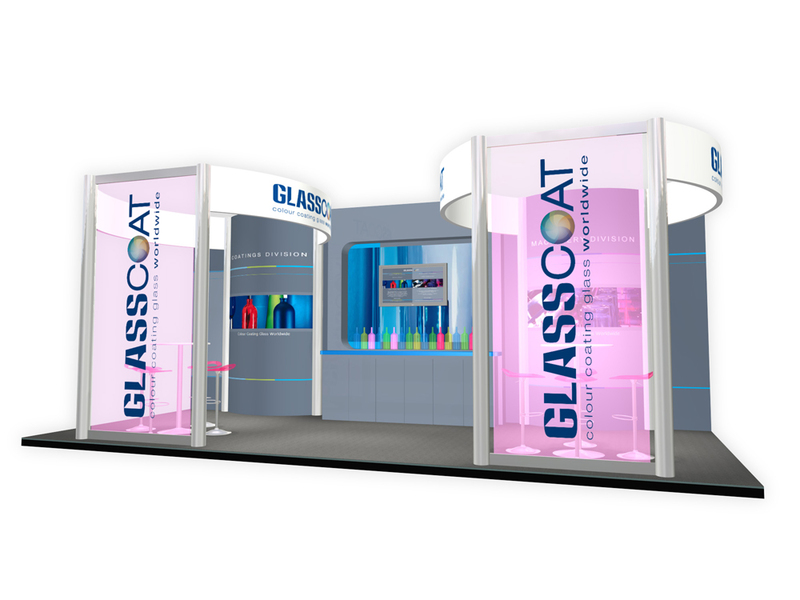 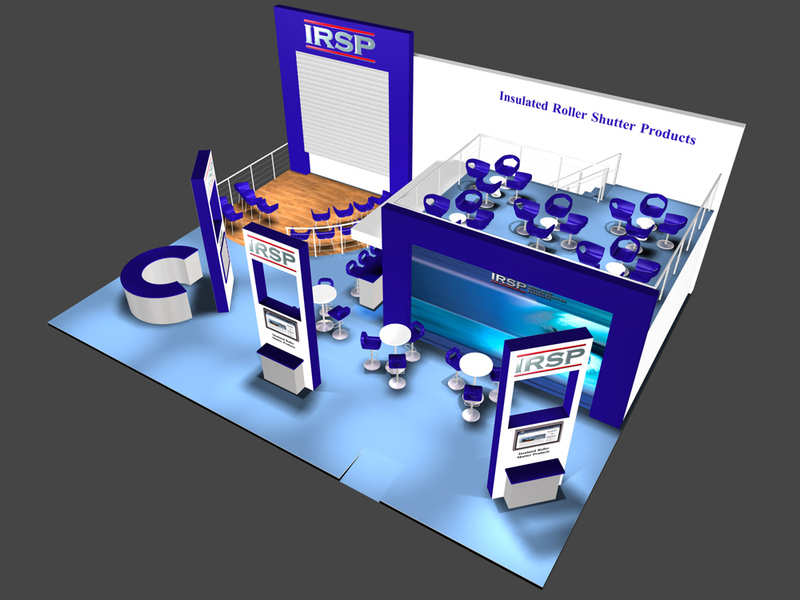 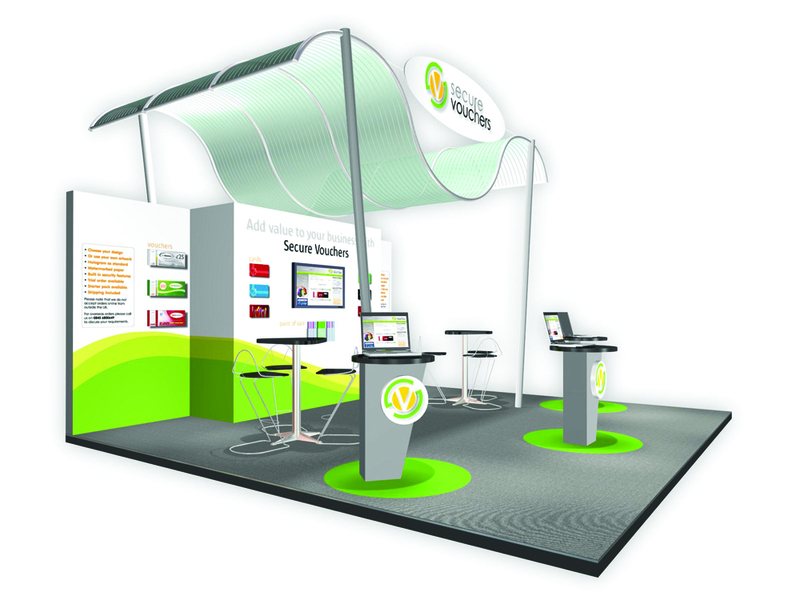 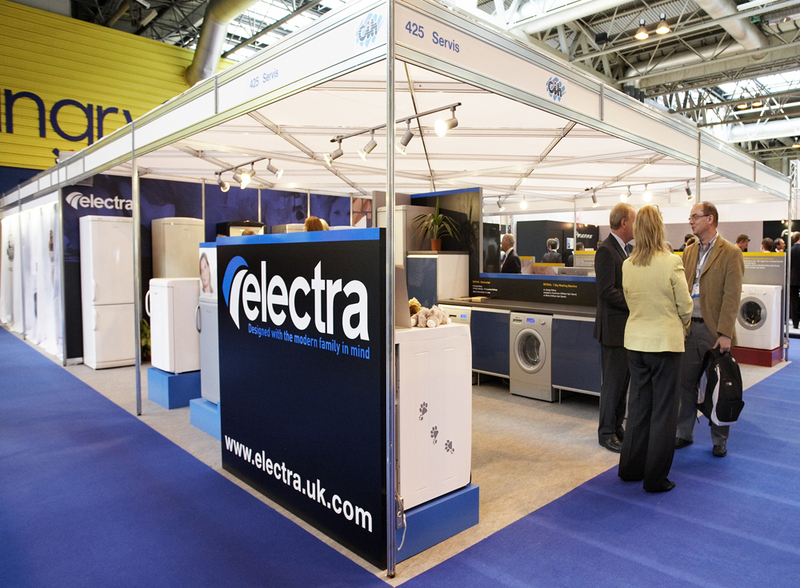 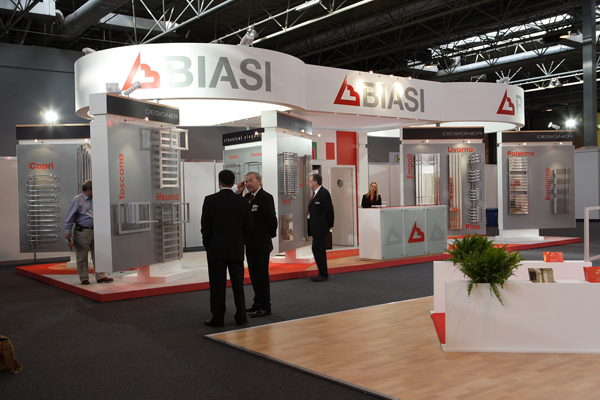 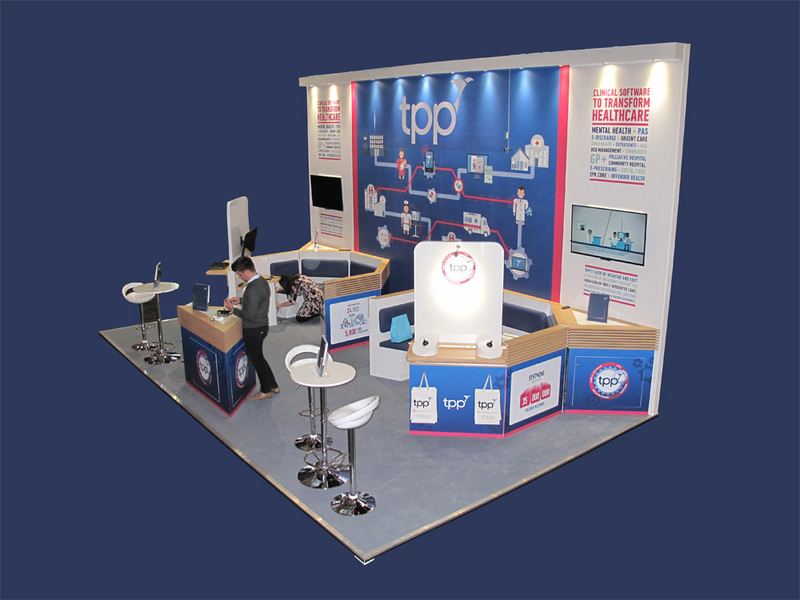 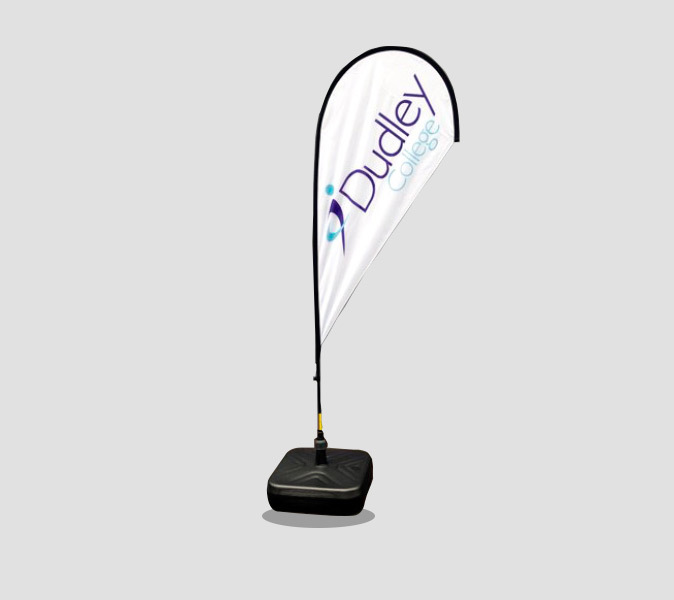 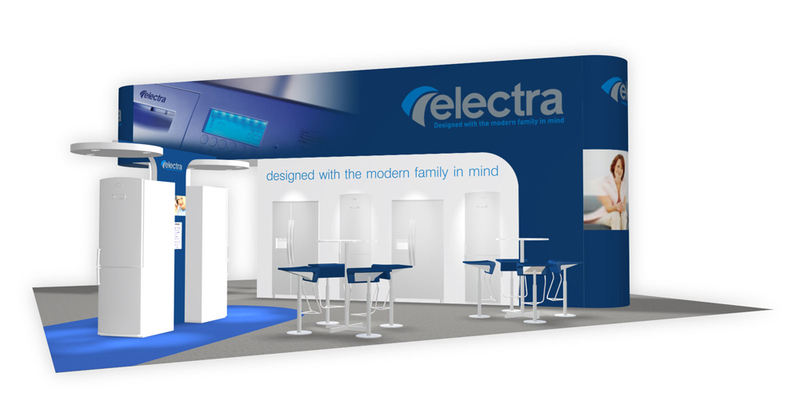 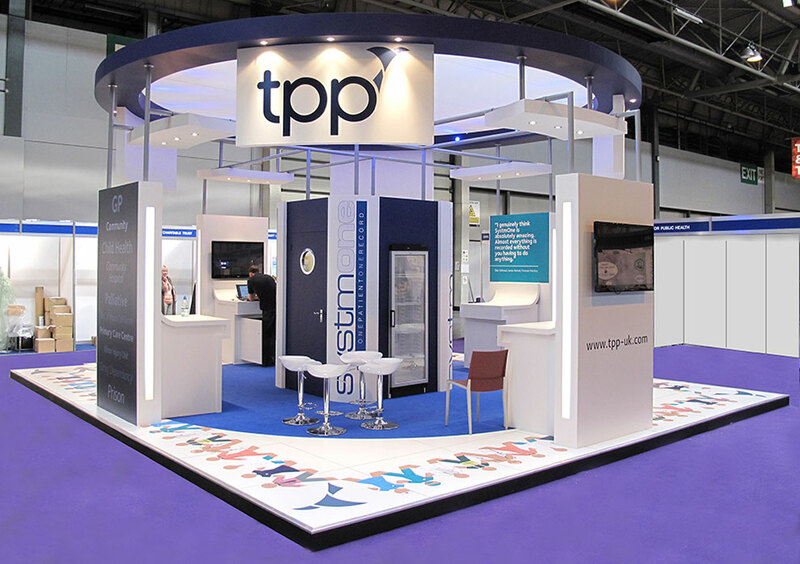 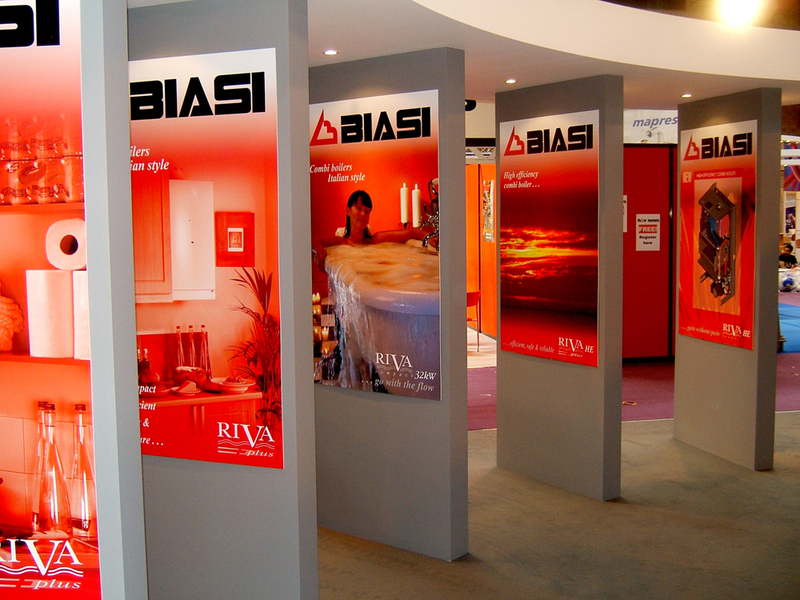 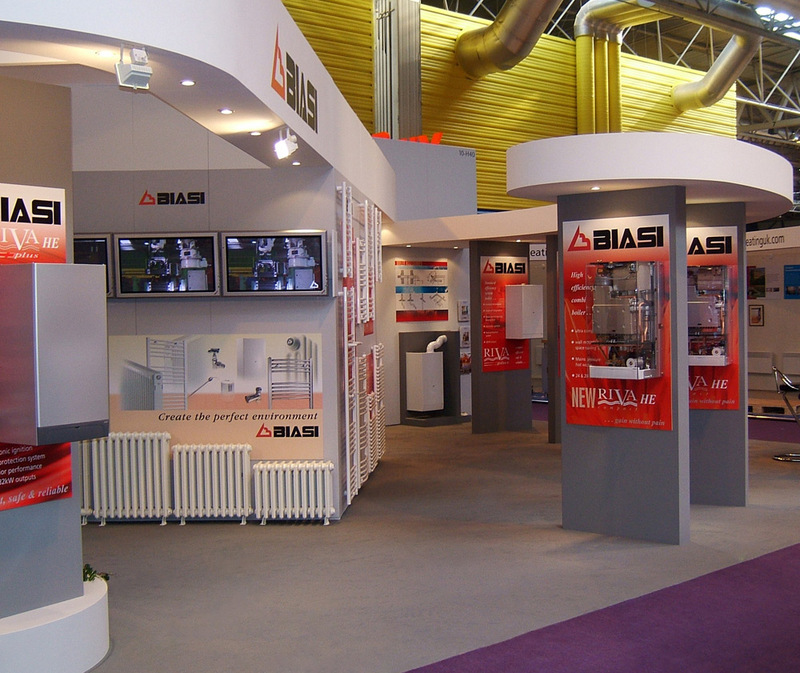 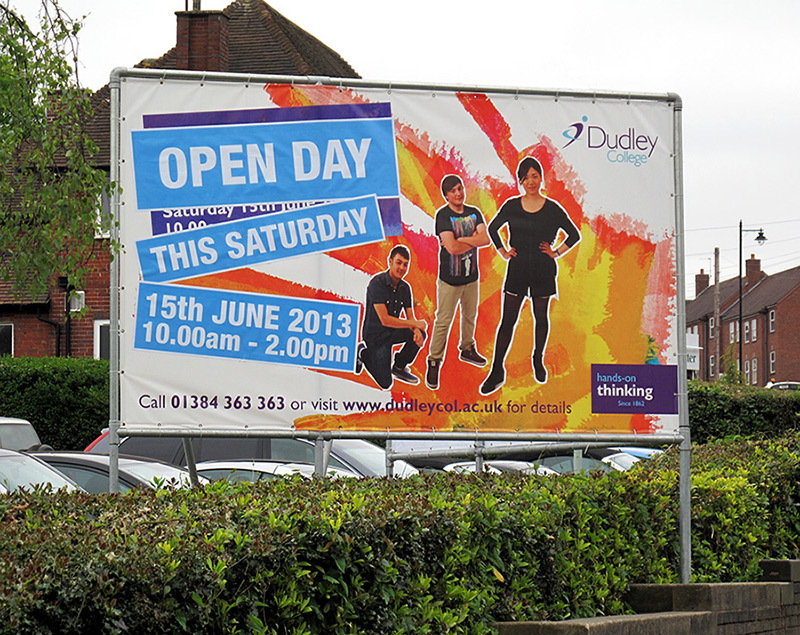 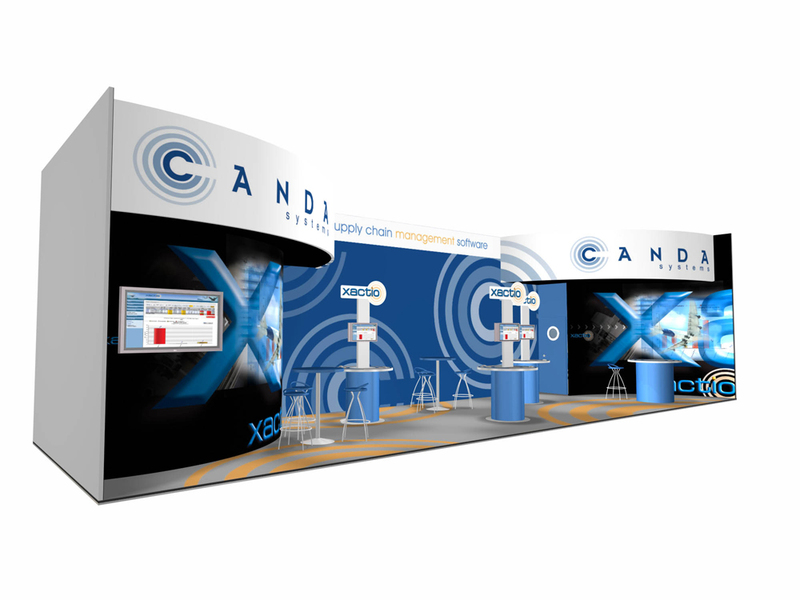 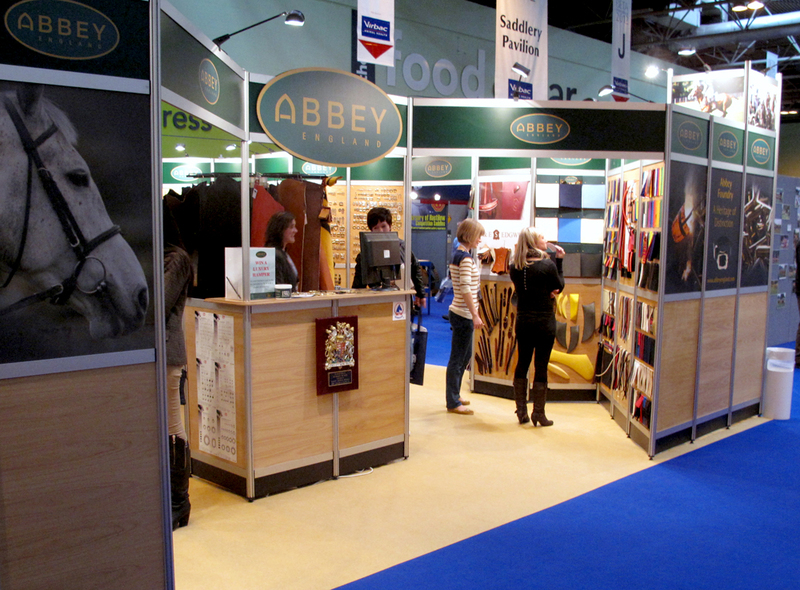 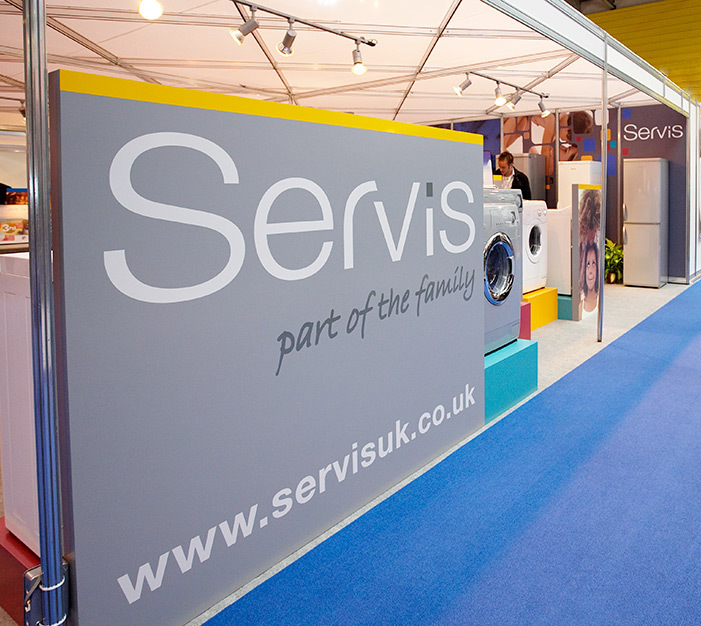 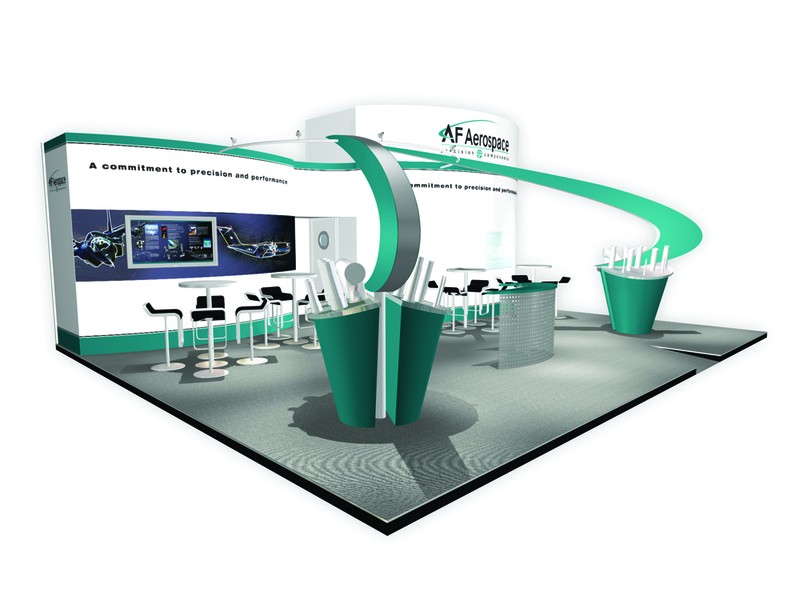 and bespoke modular displays to give your stand a competitive edge. 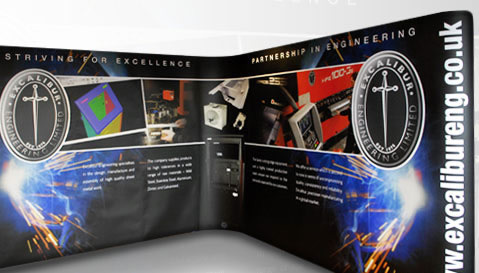 to your requirements. 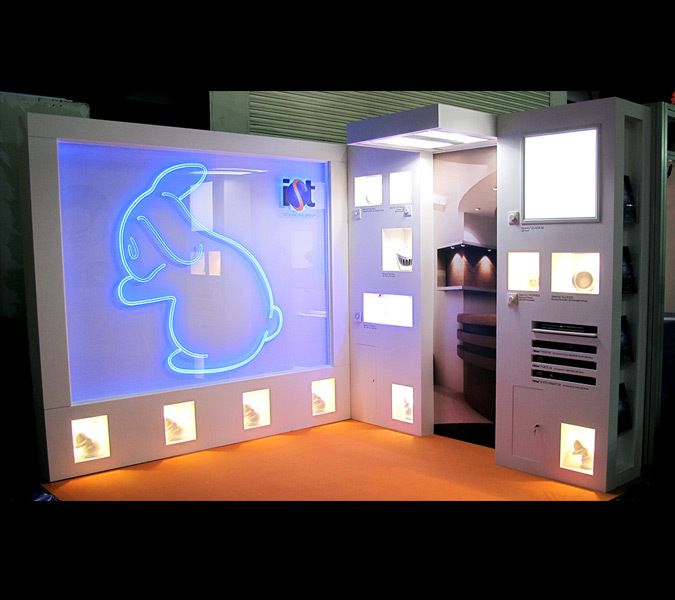 We can even store, install, re-graphic existing display units. 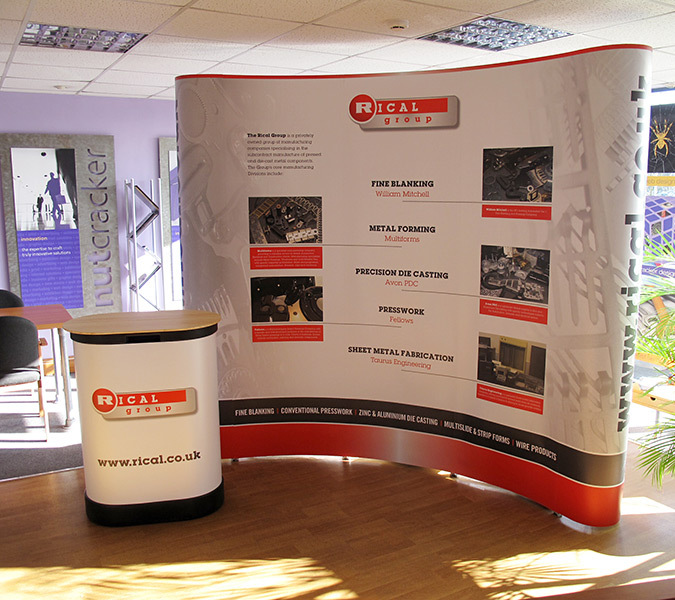 hire, catering, logistics and storage. 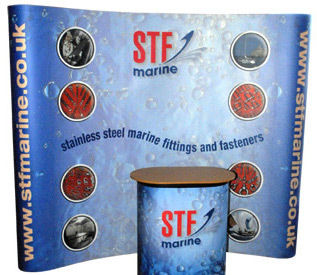 online form and we will get back to you .